I Spy Animals: Do you ever feel misunderstood? The Banded penguins sure do. 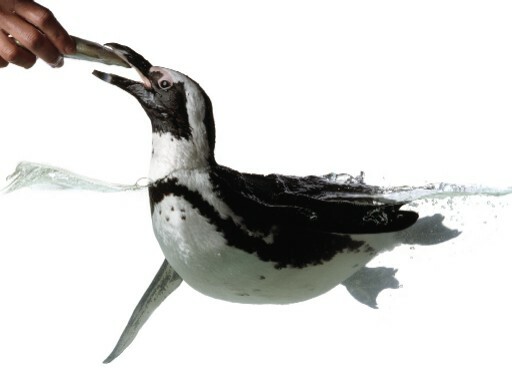 These penguins have never lived in the snow; some can even be considered tropical birds! 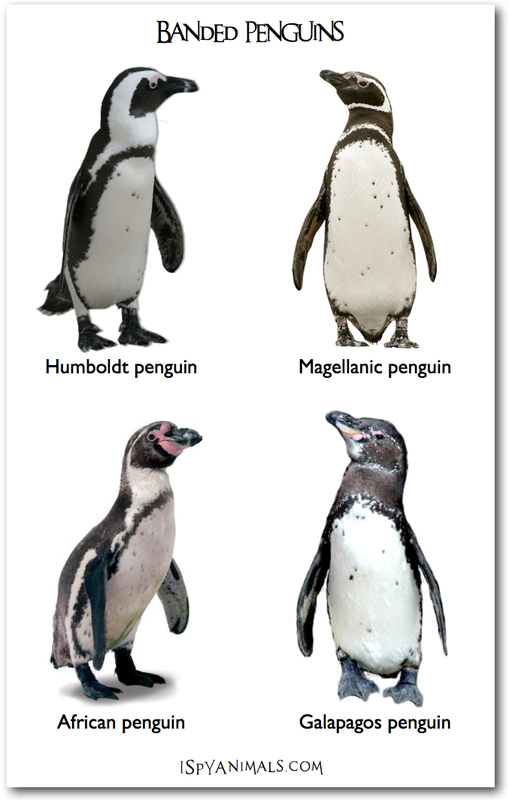 Banded penguins live in the temperate waters off the coasts of South Africa, South America, and the Galapagos Islands. 1IK*: A single or double band of black across the chest! So next time you see a penguin, don't just assume it's from the Antarctic. And if you see a band across the chest? Well, its home might be warmer than yours! Check it out: Can you identify which type of Banded penguin is swimming in the first photo?